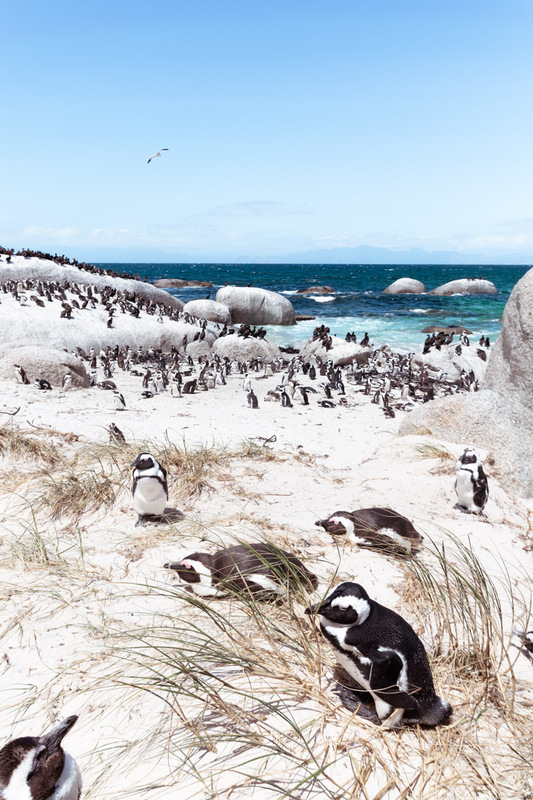 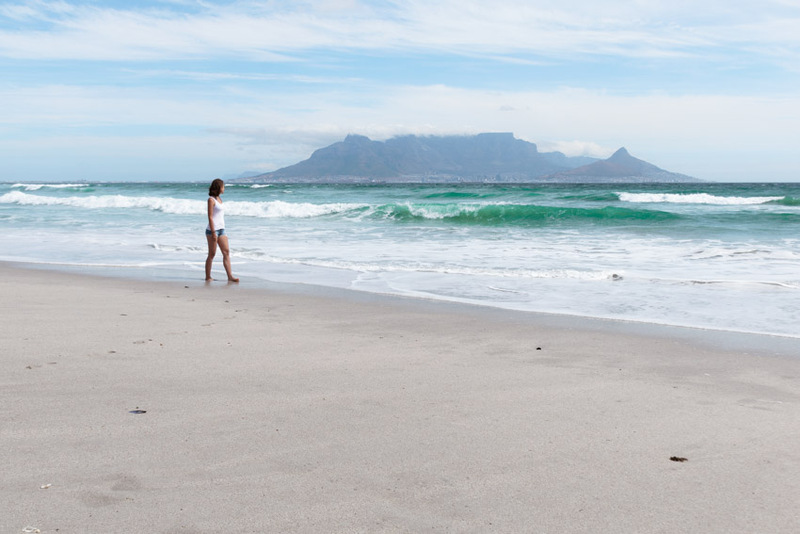 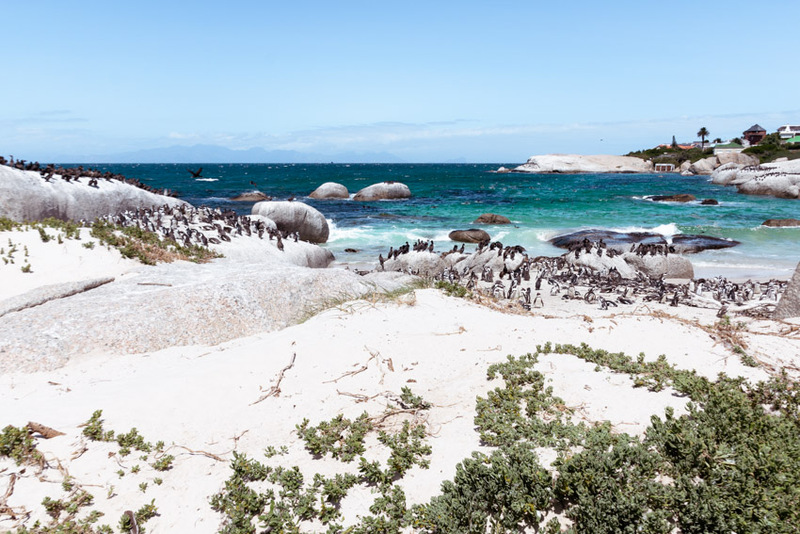 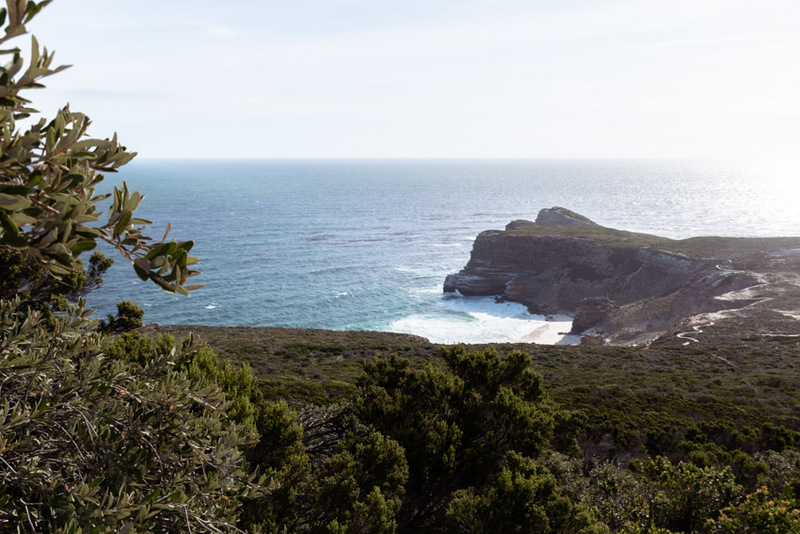 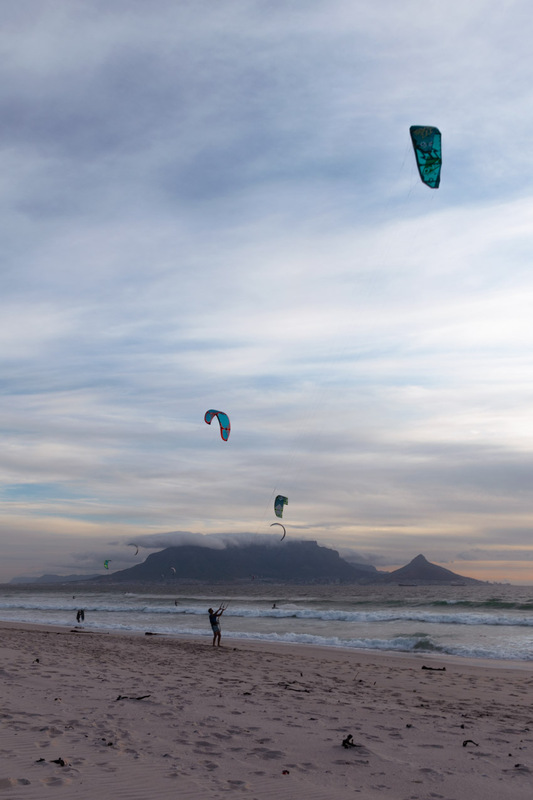 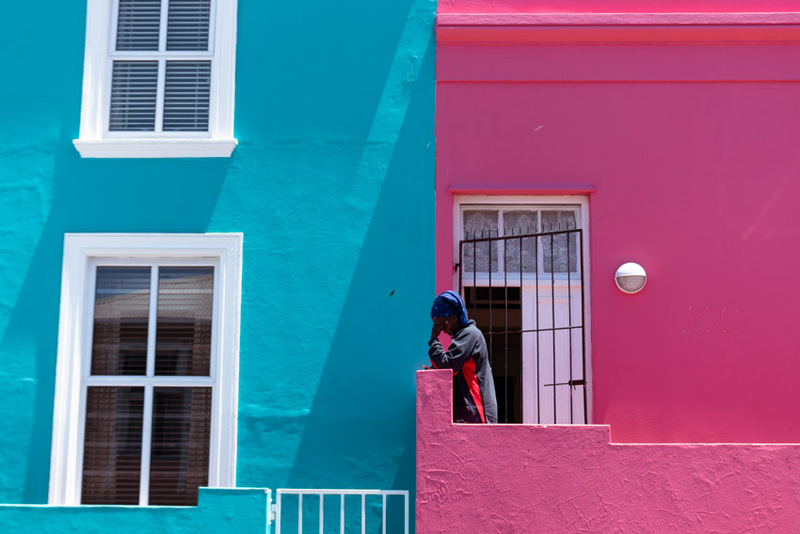 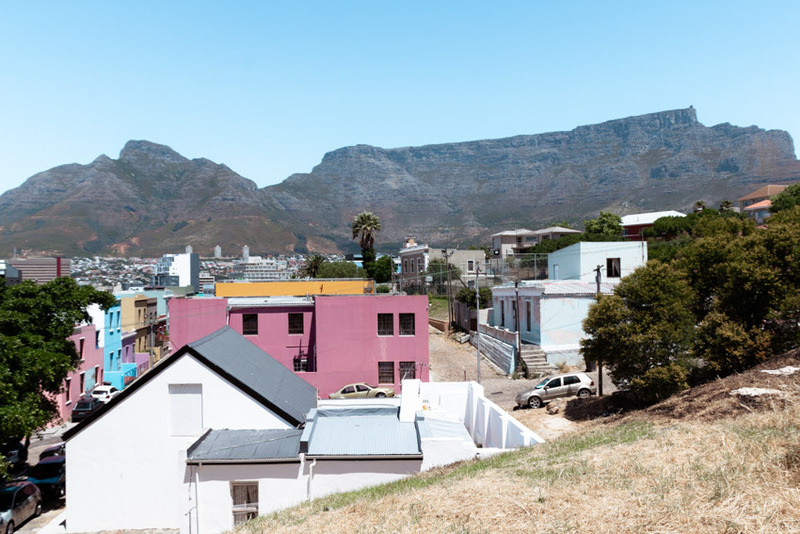 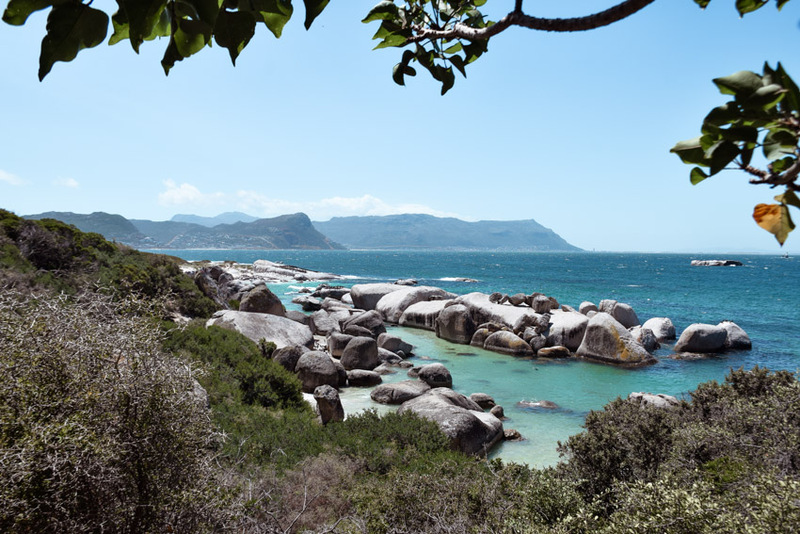 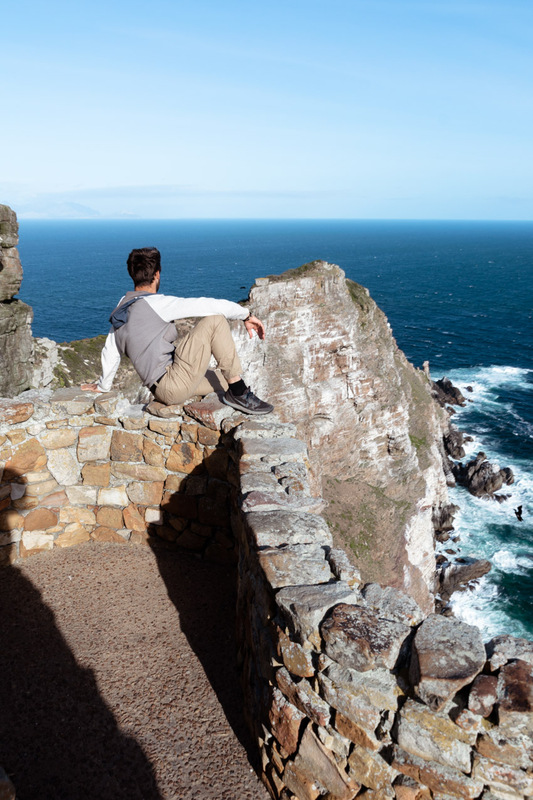 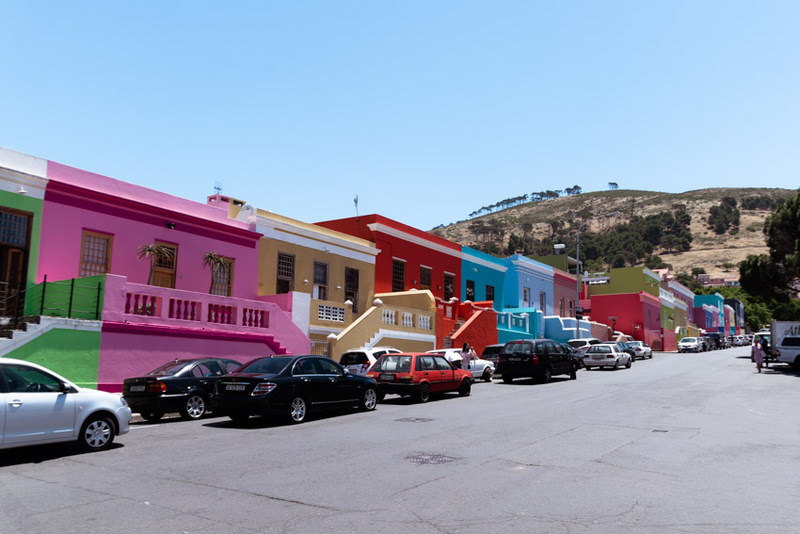 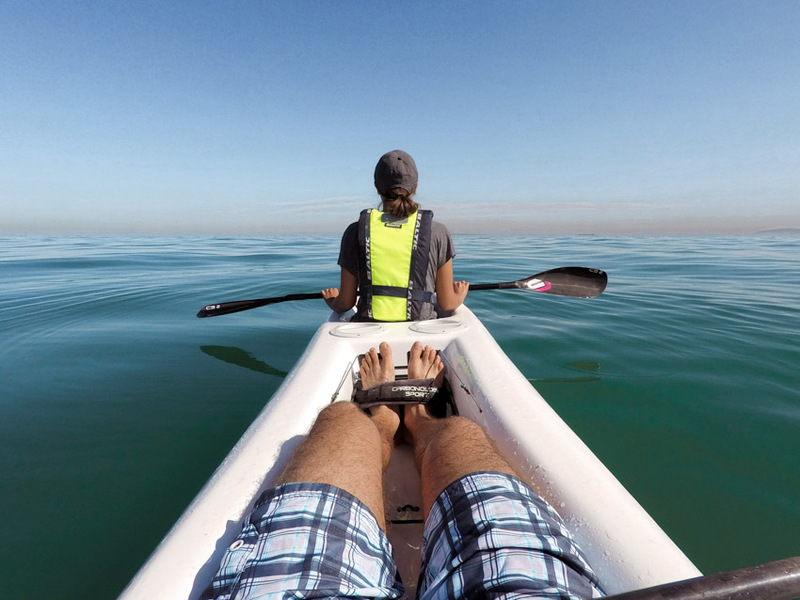 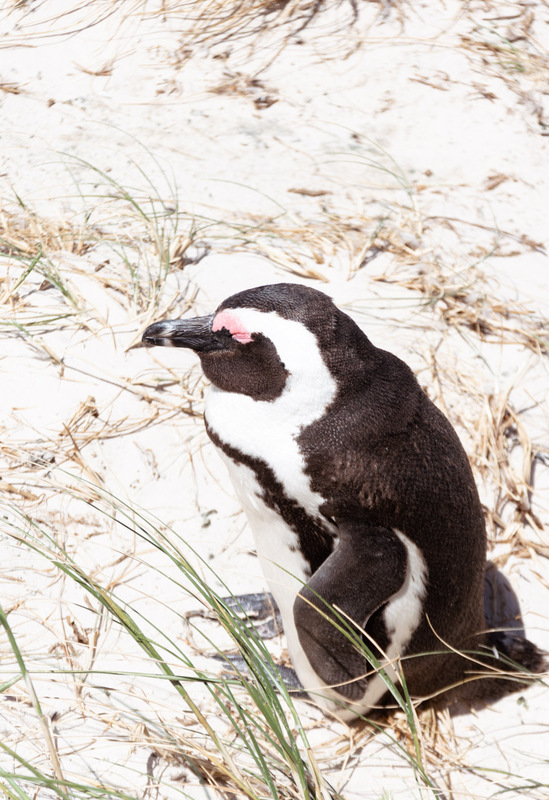 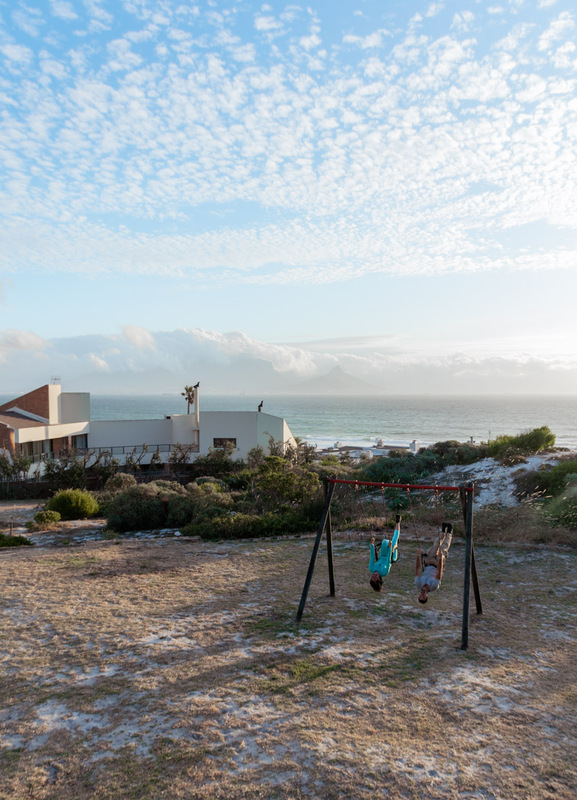 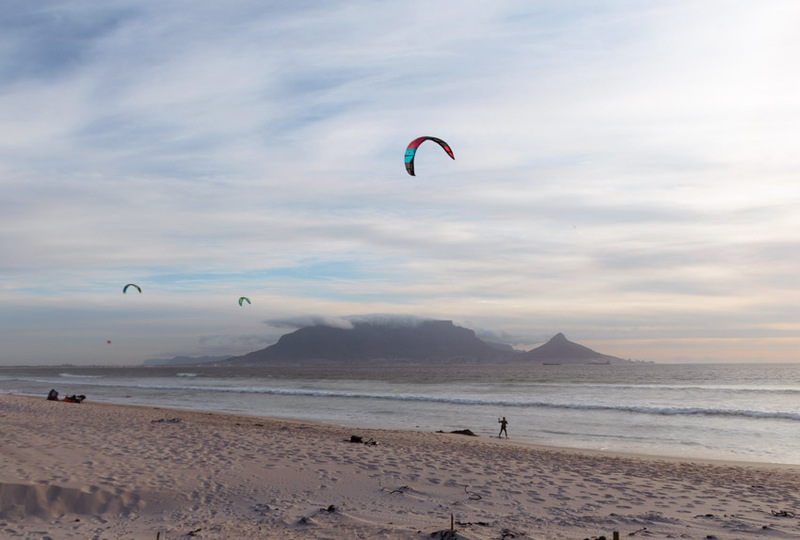 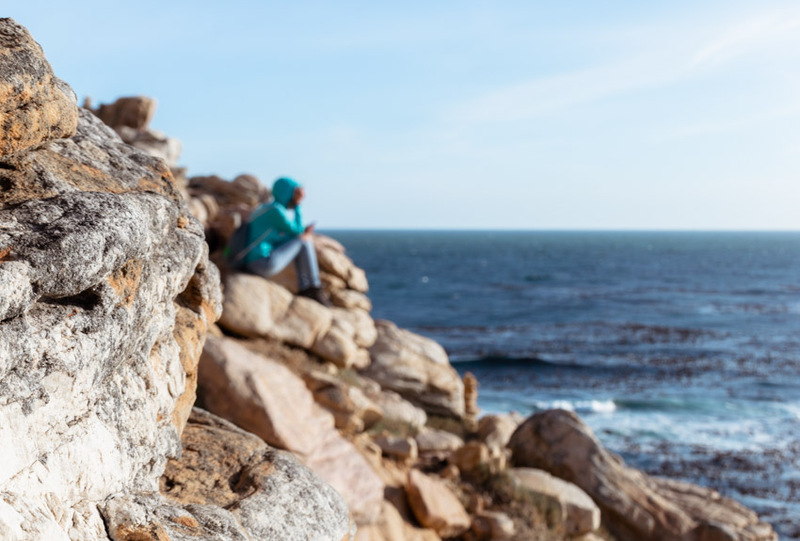 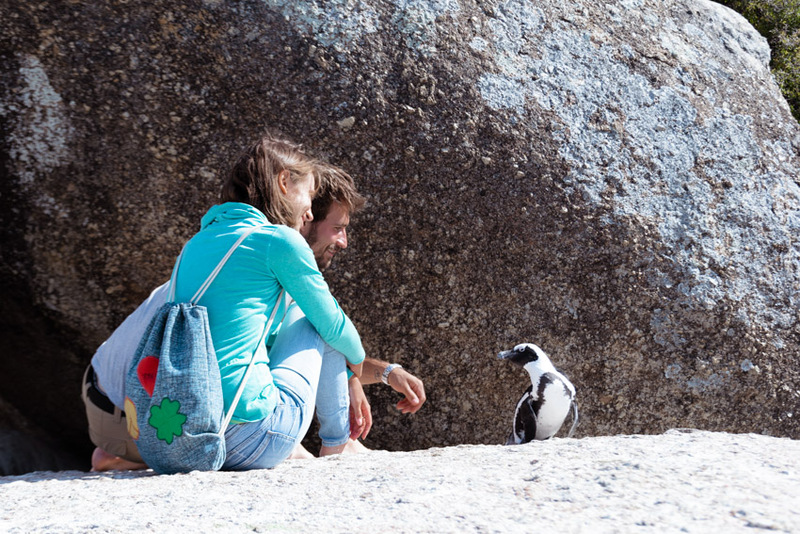 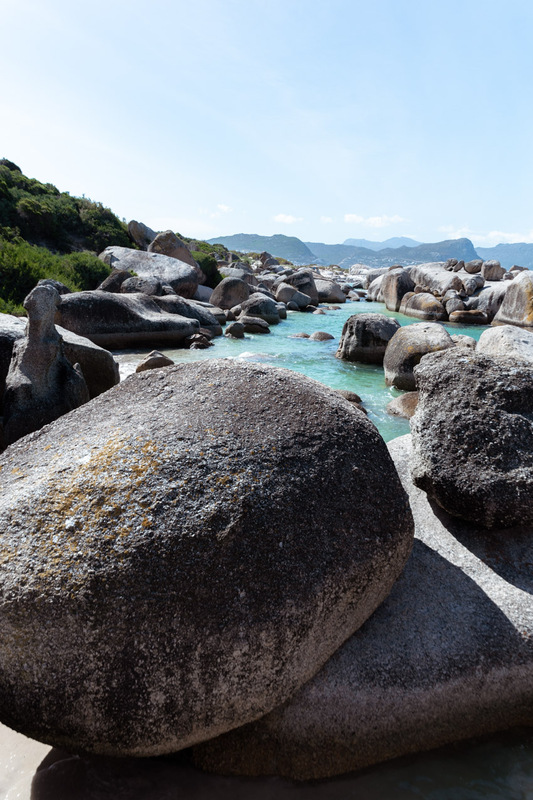 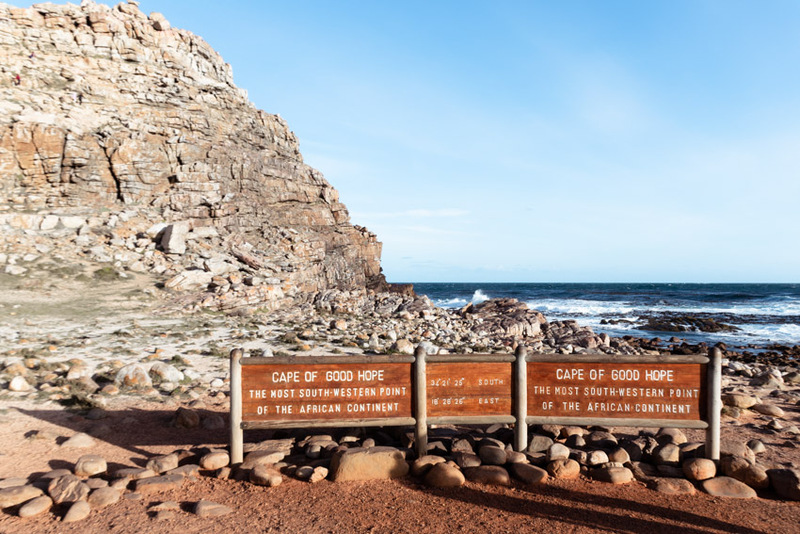 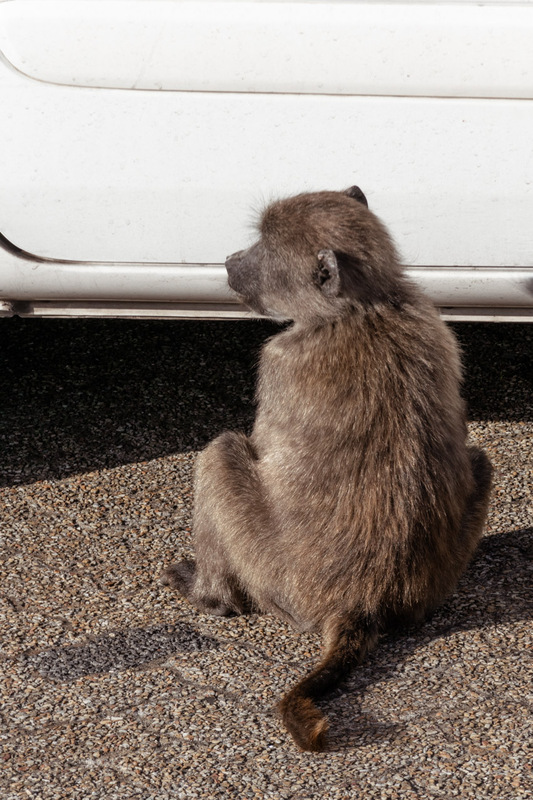 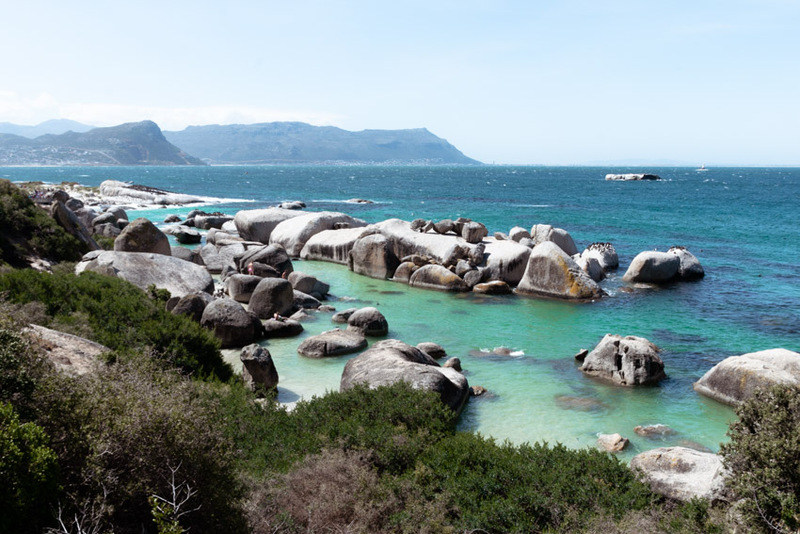 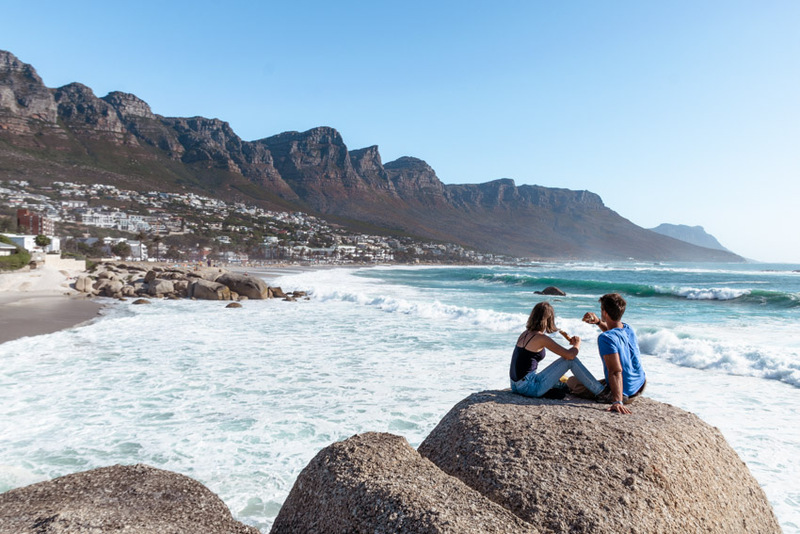 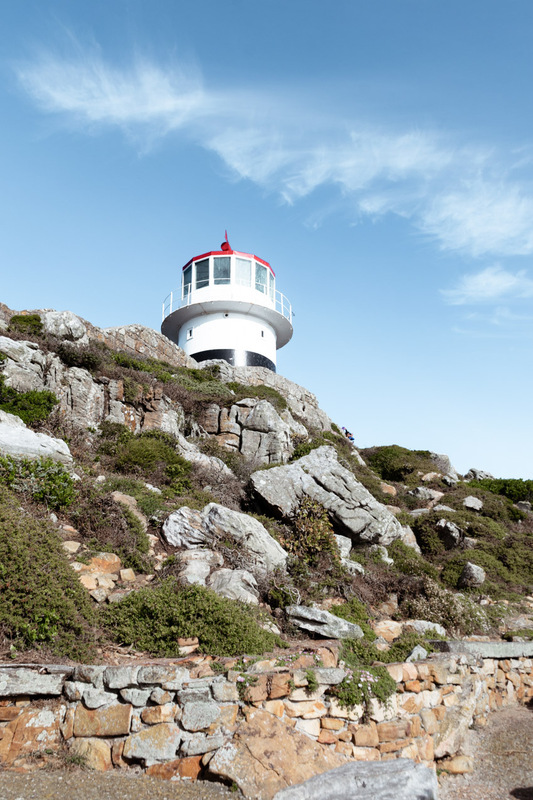 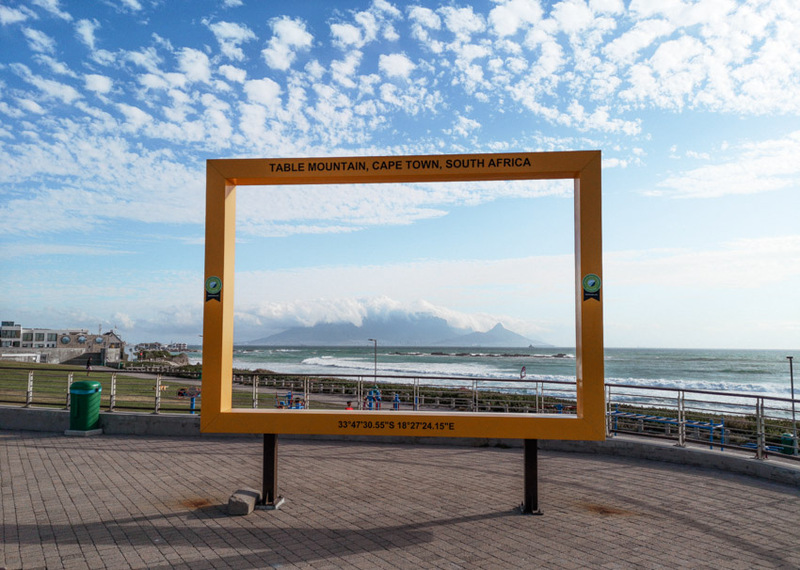 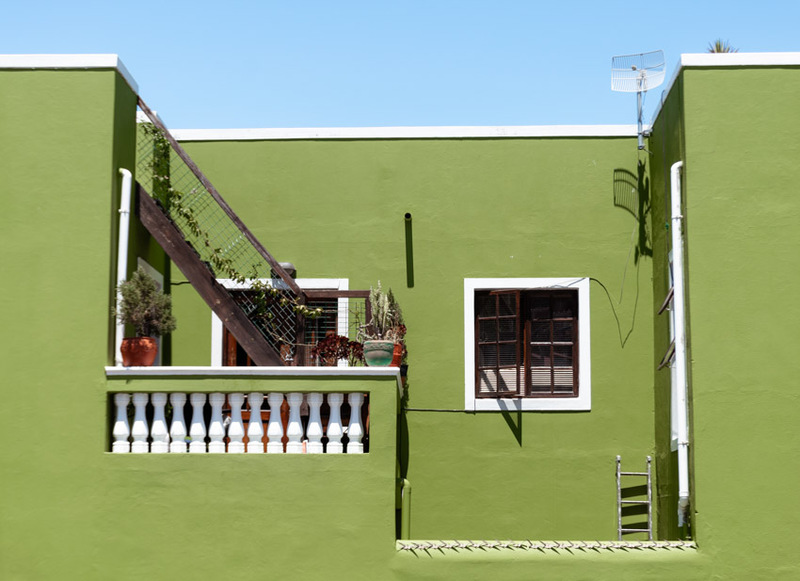 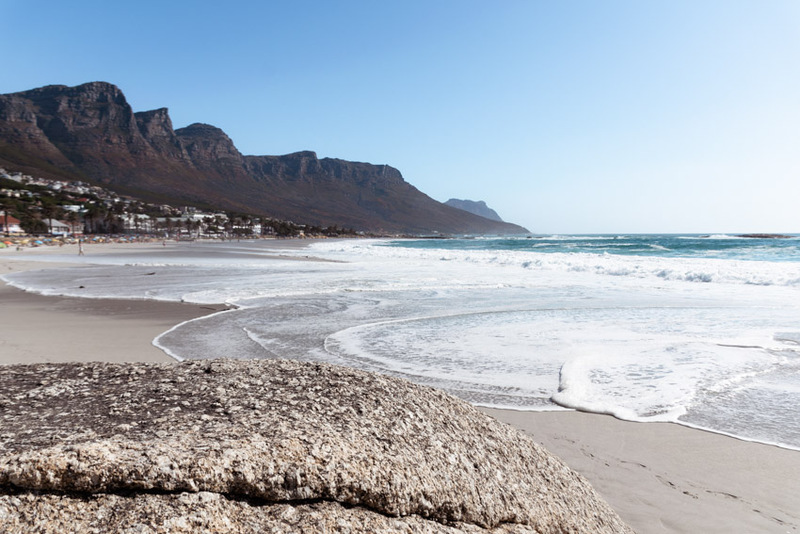 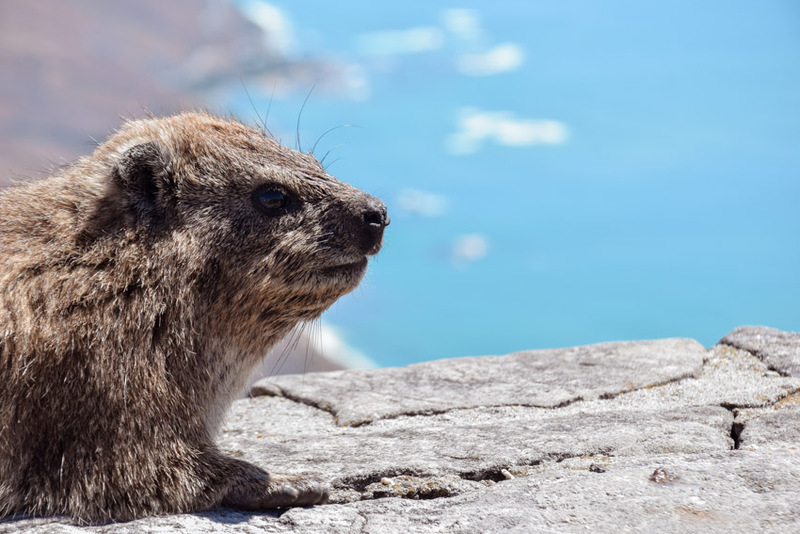 What to do and what to see in and near Cape Town? 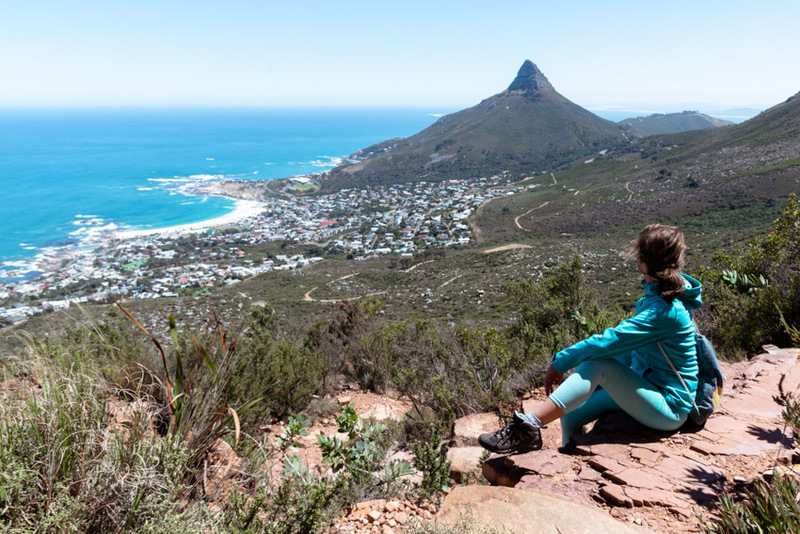 What a hike and what a view! 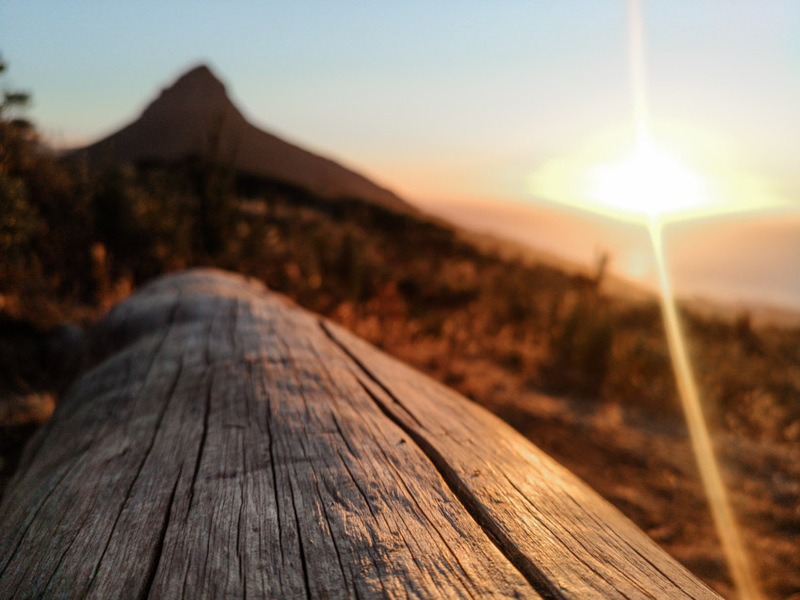 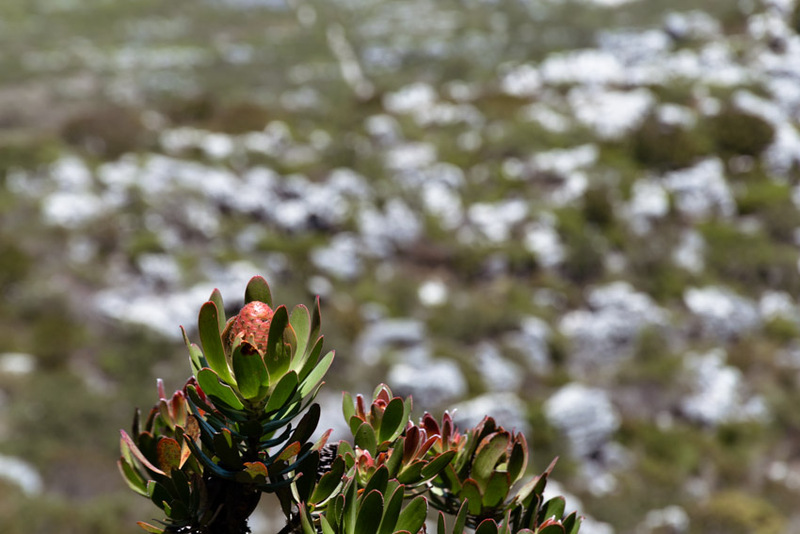 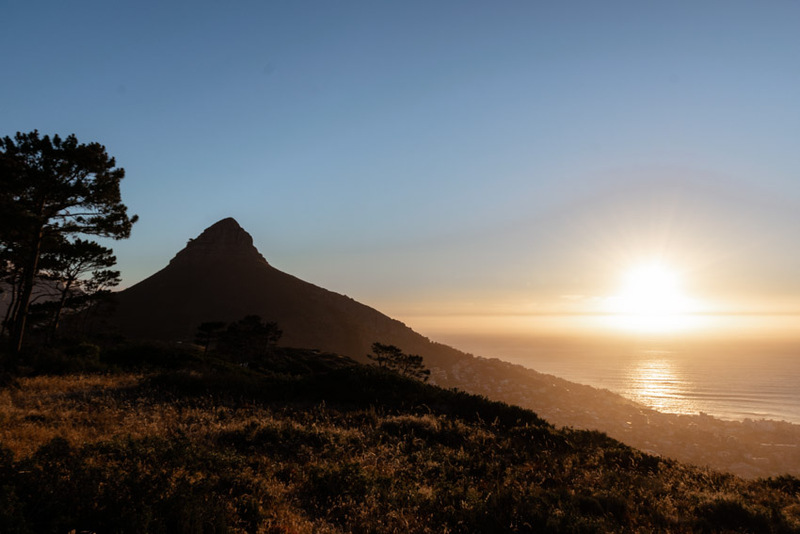 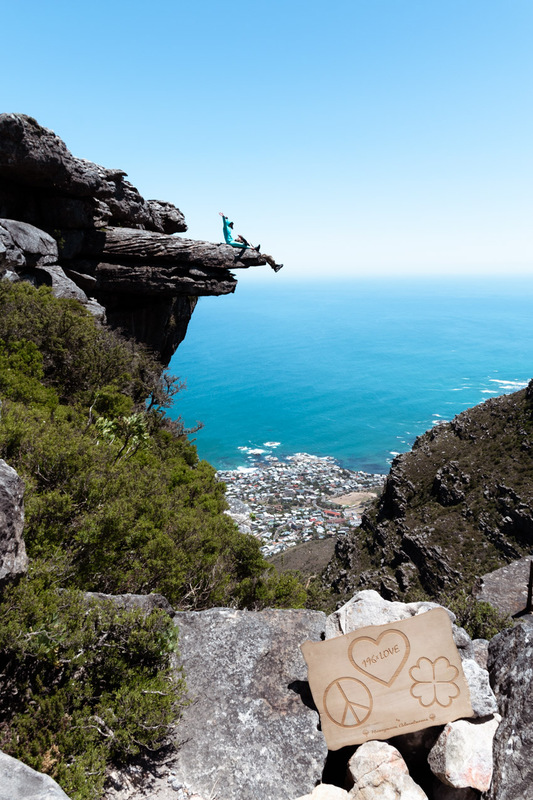 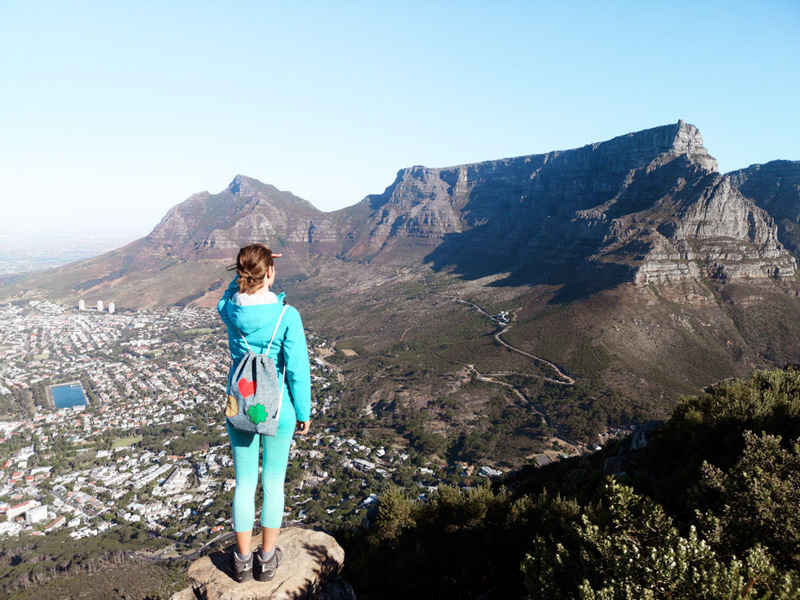 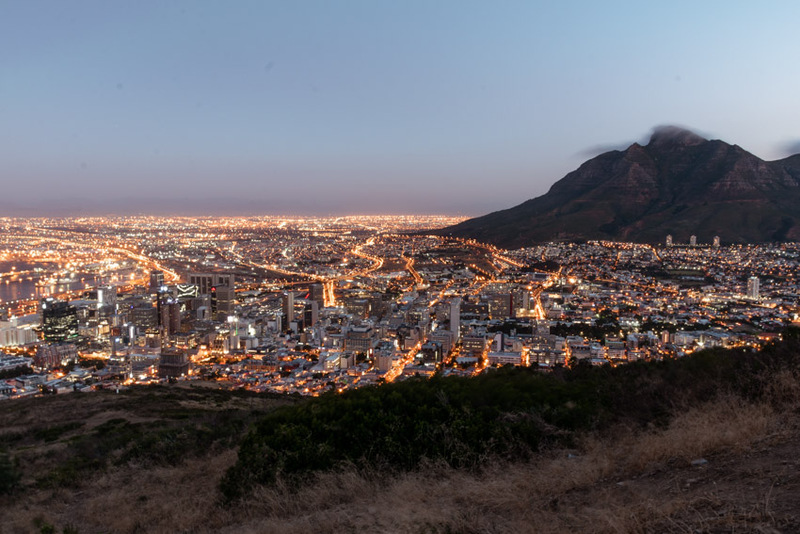 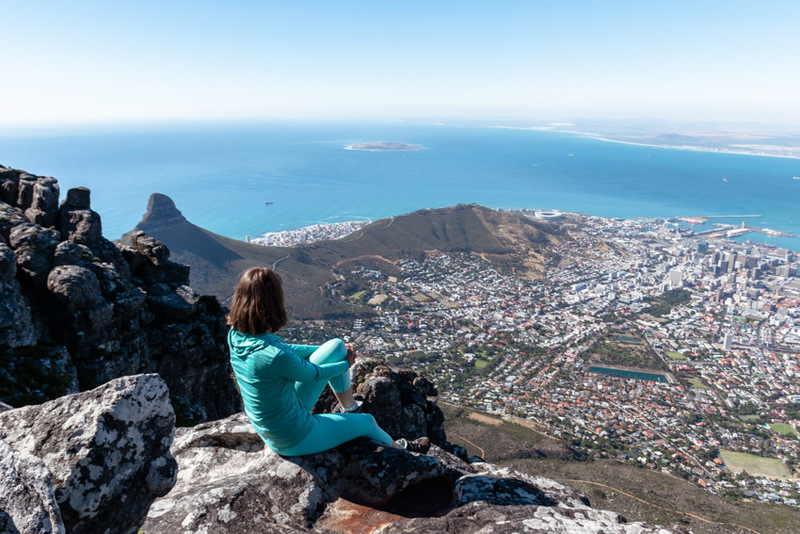 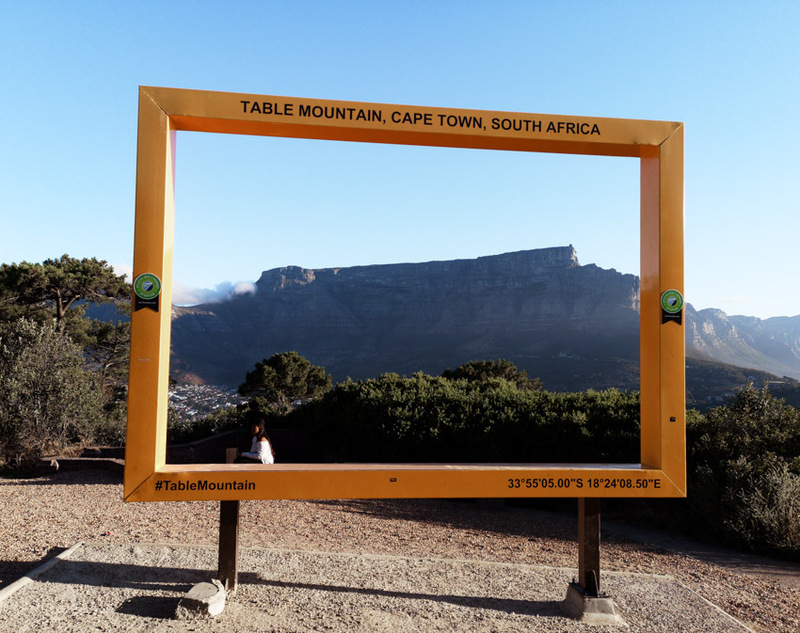 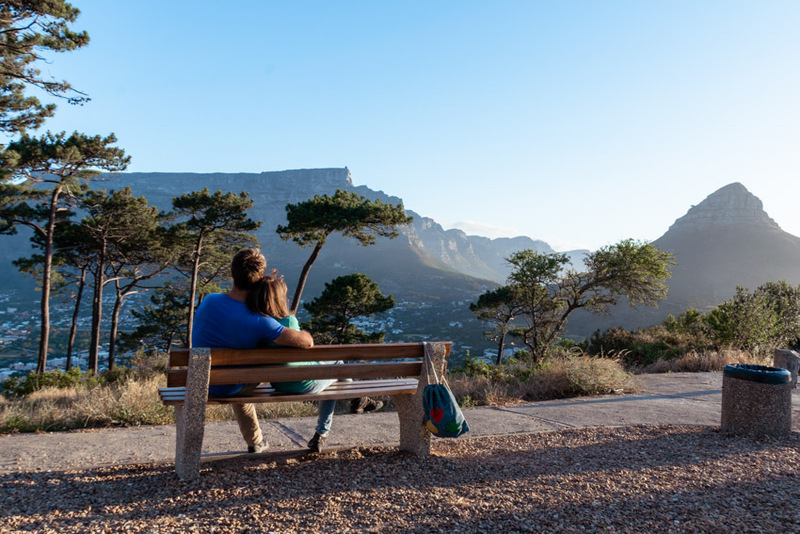 ♥ Table Mountain is the city’s number one attraction, therefore a hike to the top of the mountain is a must! 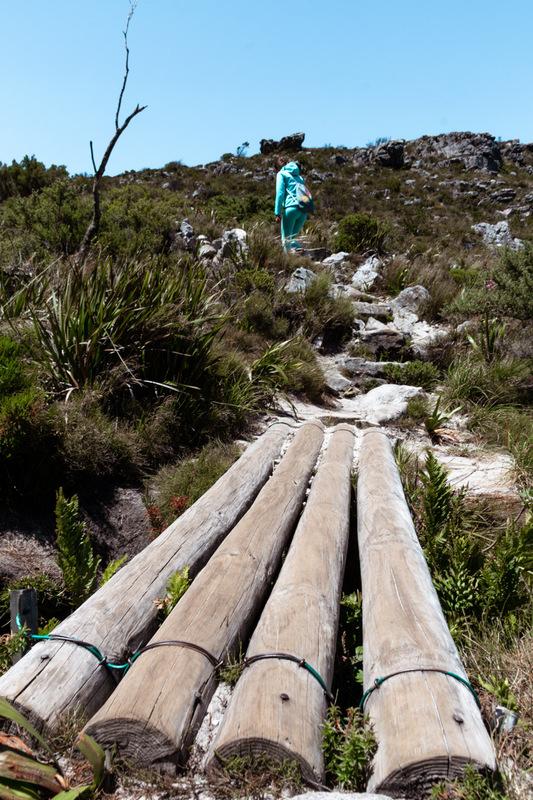 😉 If you are an adventurer, we suggest you take the Kasteelspoort trail. 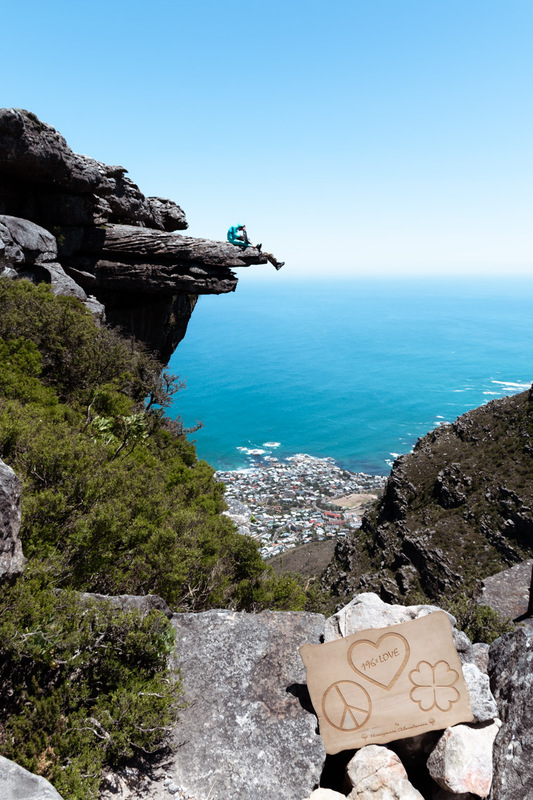 At the top, you will reach the famous ‘diving board’ rock and there you can take some awesome shots. 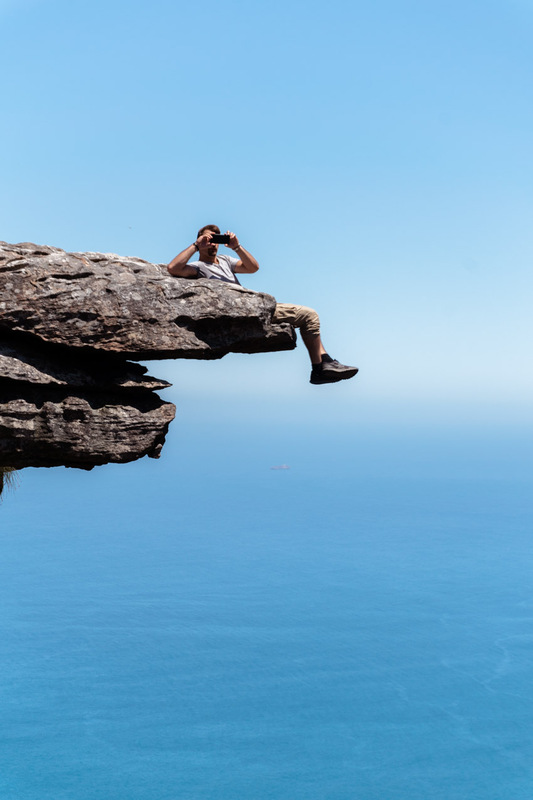 Just be careful! 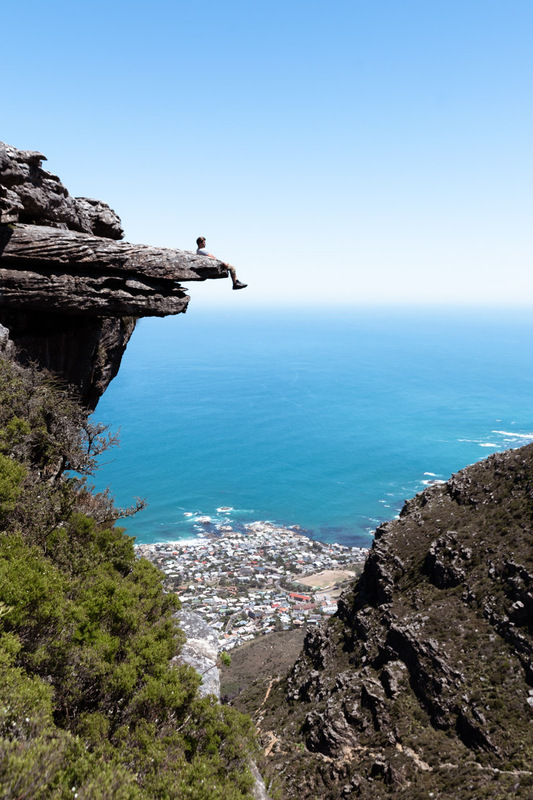 On a very windy day or in case you are afraid of heights you should skip this part of the hike. 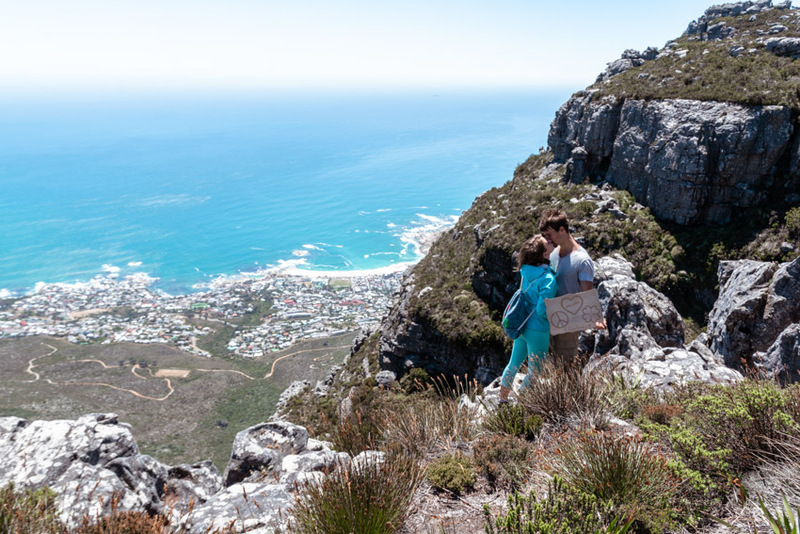 After that, you can continue through the Valley of the Red Gods and after an hour or two, you should reach the cableway, which is the most visited part of the mountain. 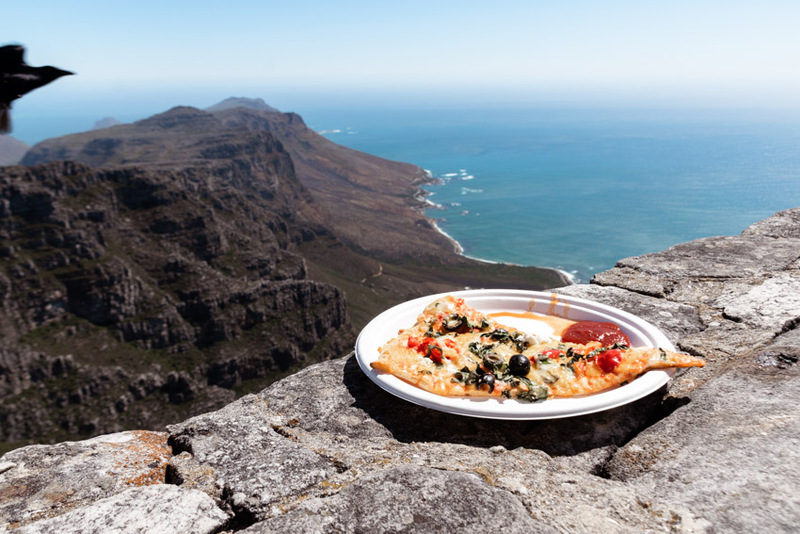 There you can enjoy a tasty lunch with a spectacular view overlooking the entire city. 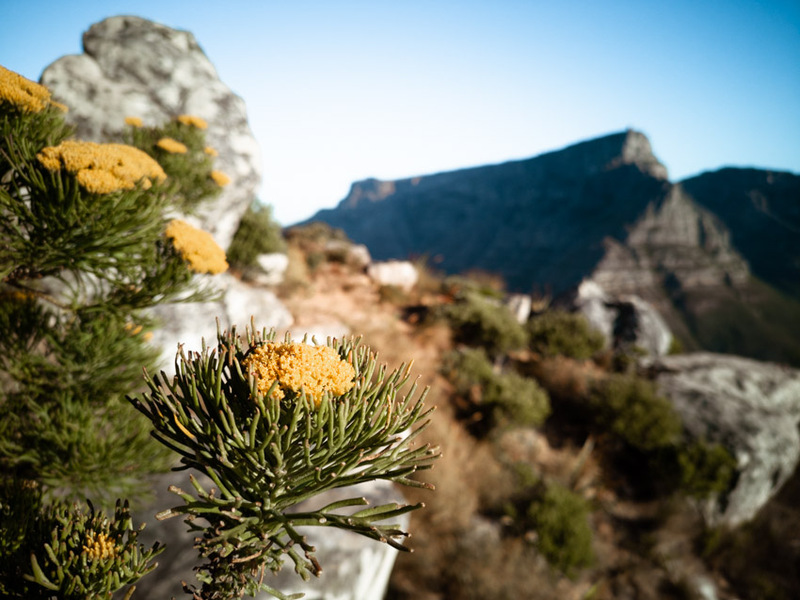 The hike was adventurous and thanks to the beautiful flora and the stunning views insanely romantic. 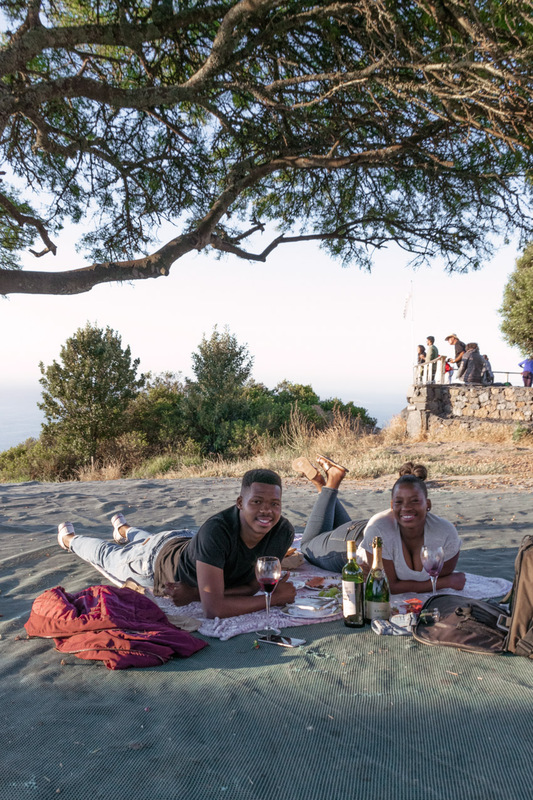 Signal Hill is the more comfortable option. 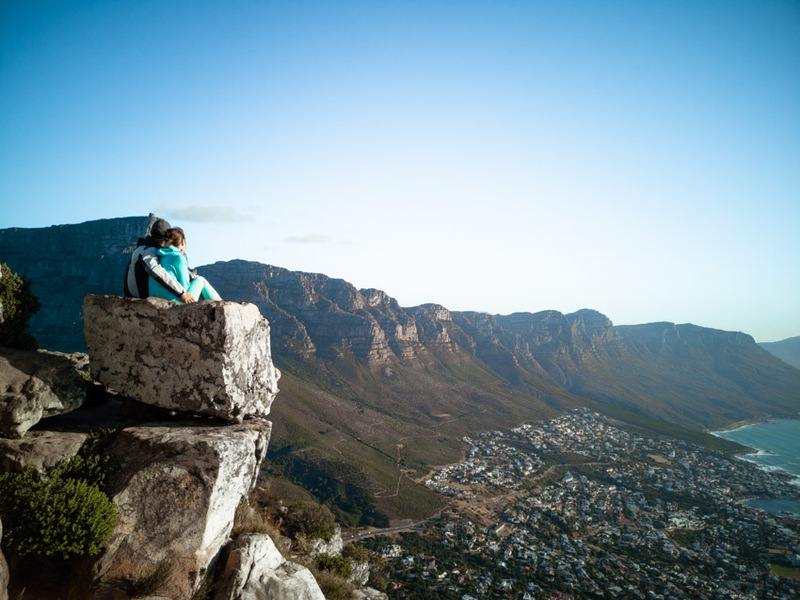 You can reach the top with a car and after the ‘show’ is over you can simply drive back to the city. 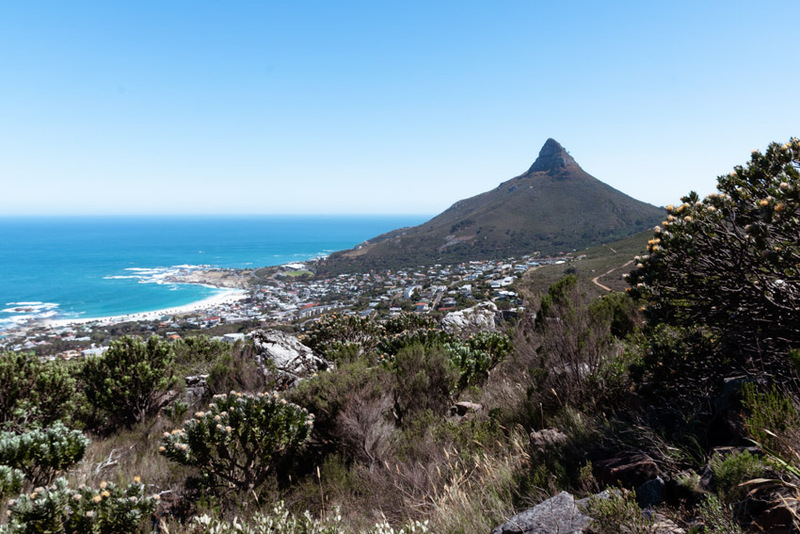 The top of Lion’s Head, on the other hand, can only be reached by foot. 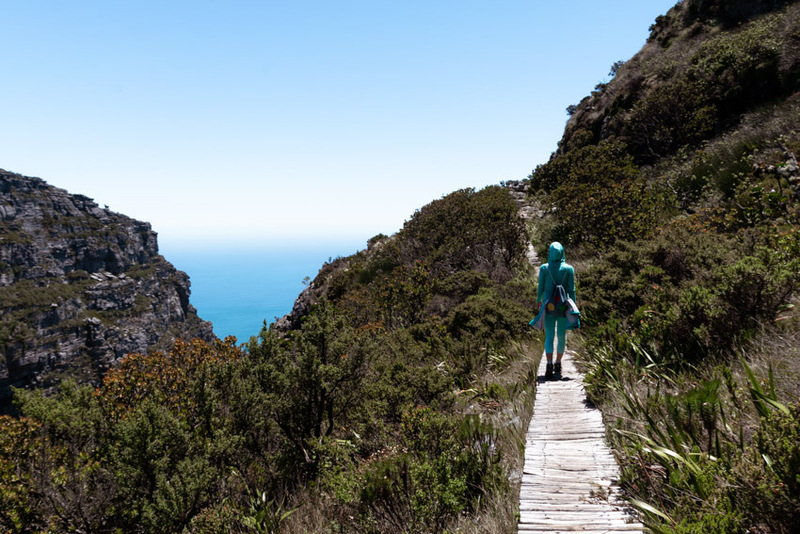 The hike is not too long (it takes somewhere between one and two hours), but in the end, it gets pretty steep and adventurous. 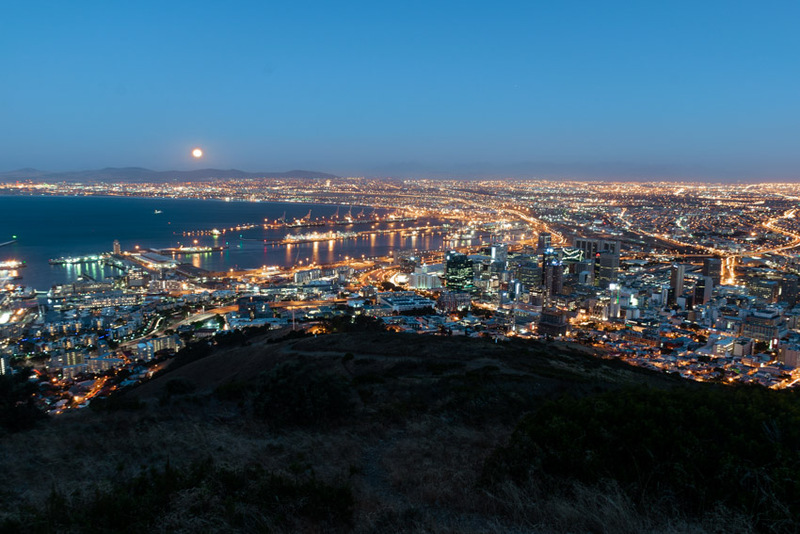 After the beautiful sunset with a great view over the city, you have to hike back to the foot of the mountain – in the dark, which makes it even more exciting. 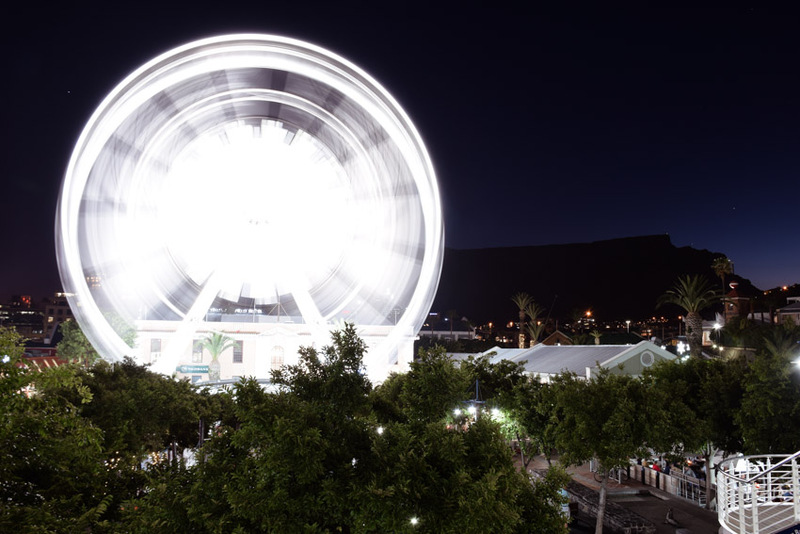 V&A Waterfront is probably one of the most romantic places in Cape Town. 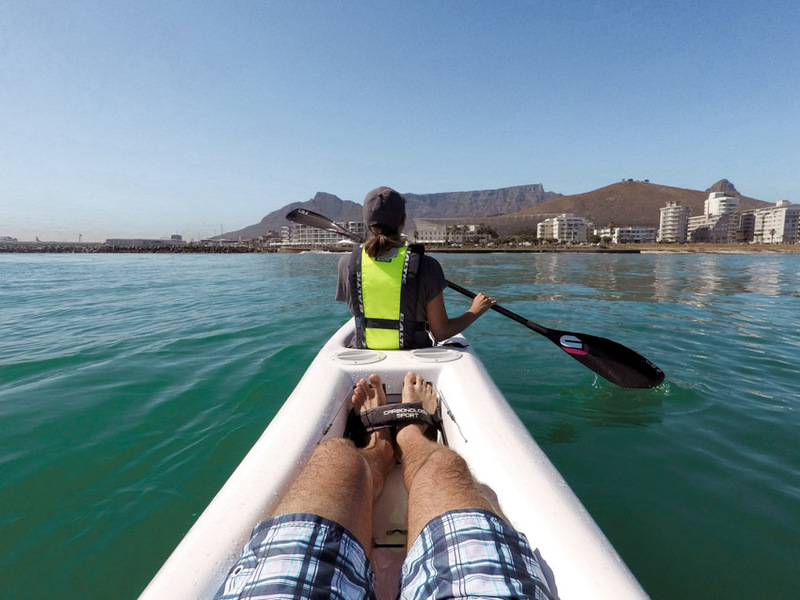 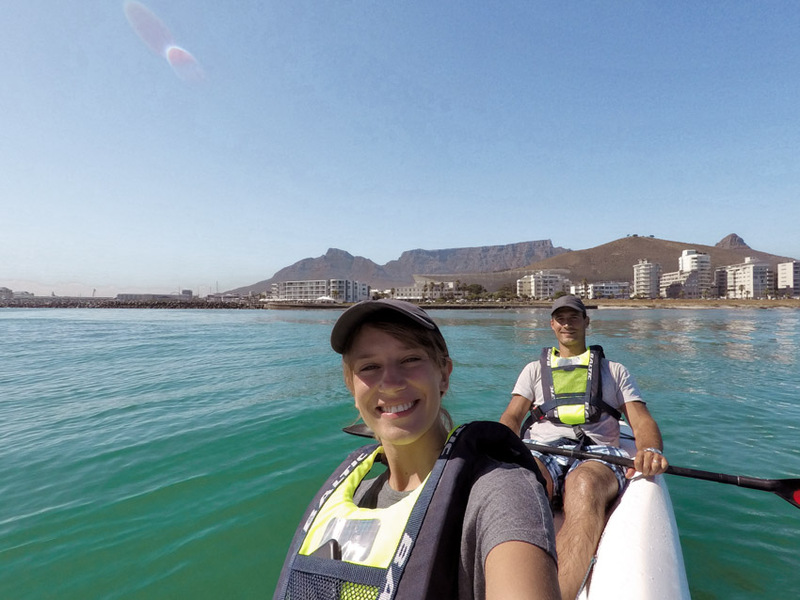 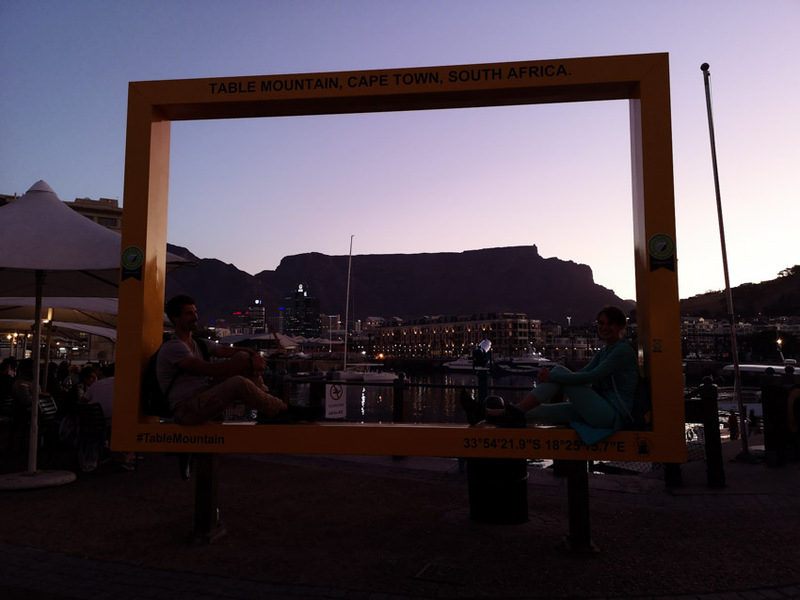 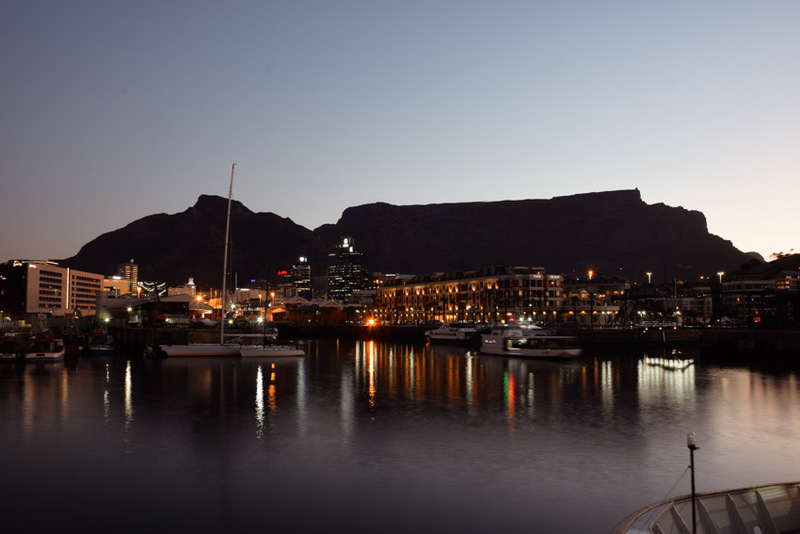 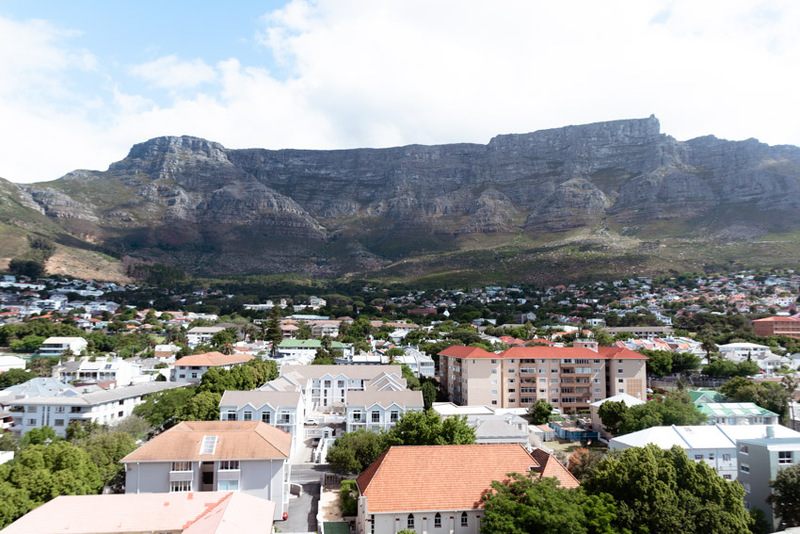 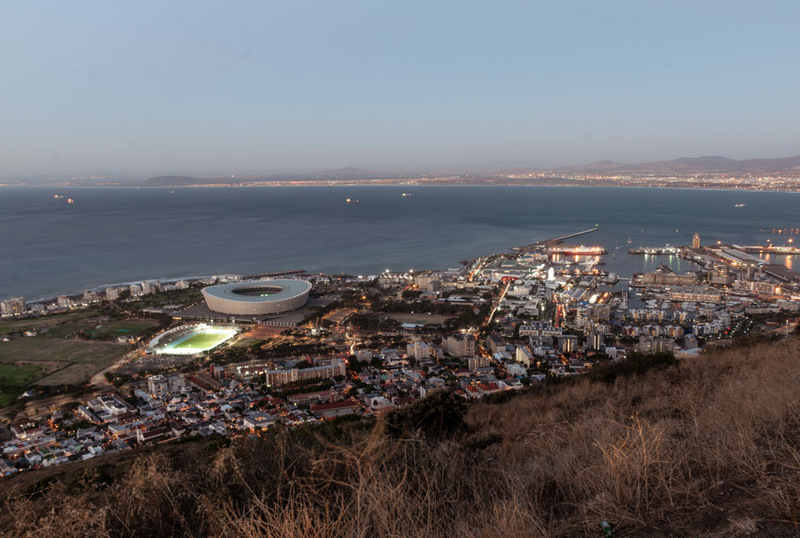 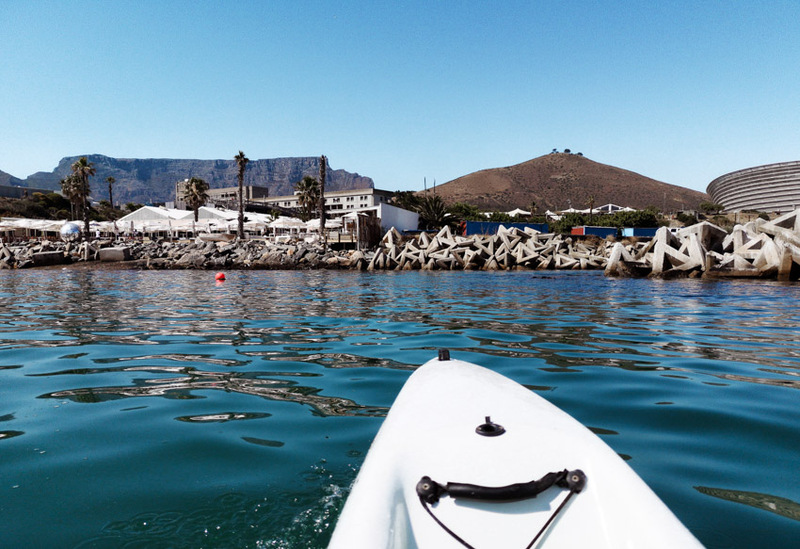 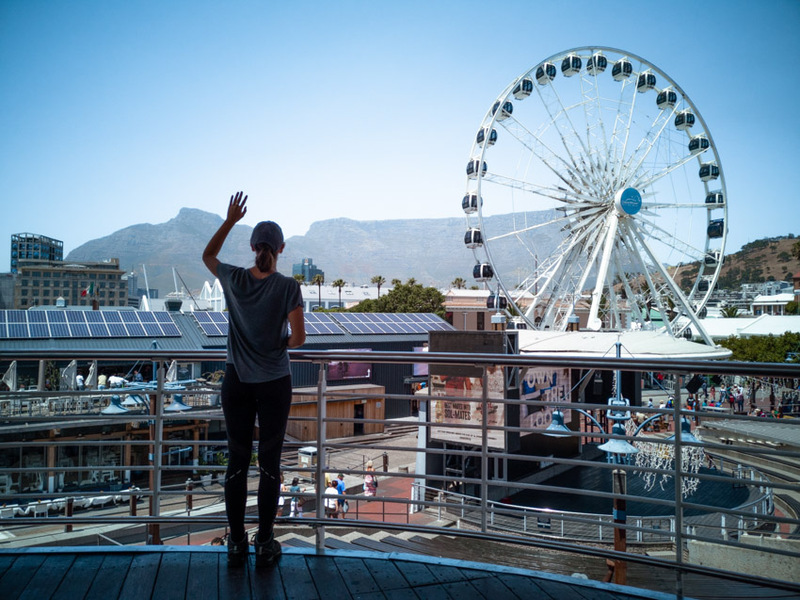 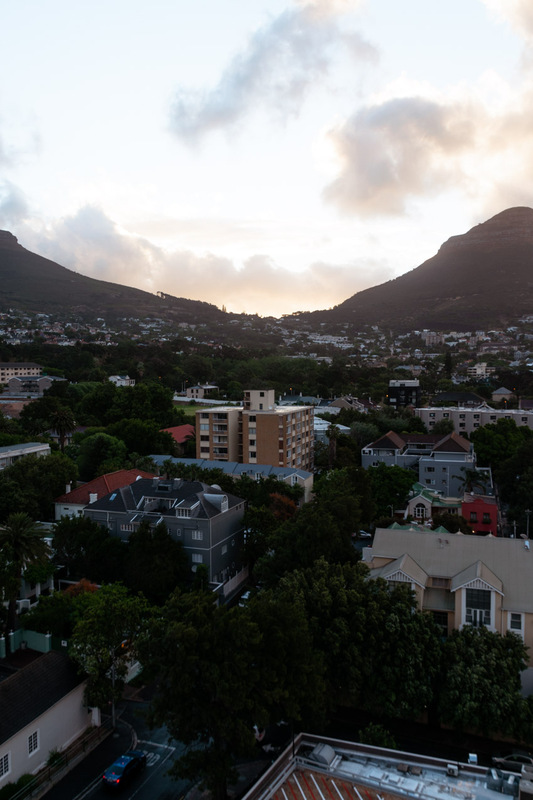 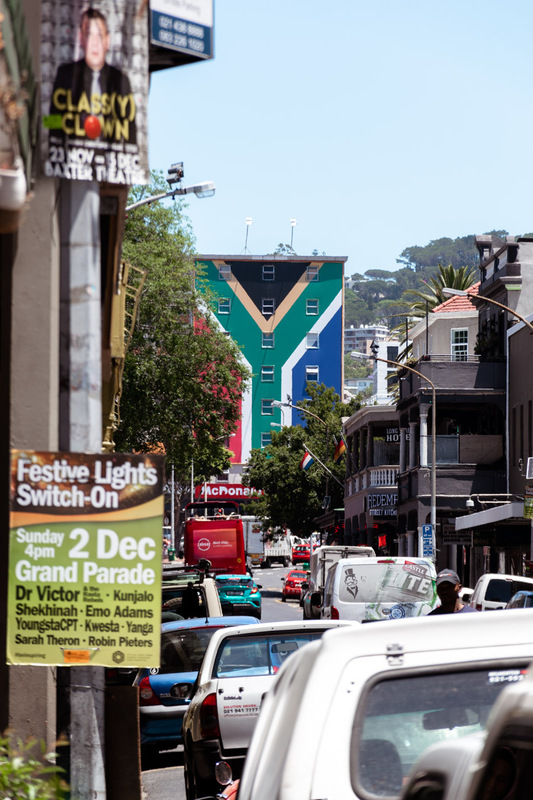 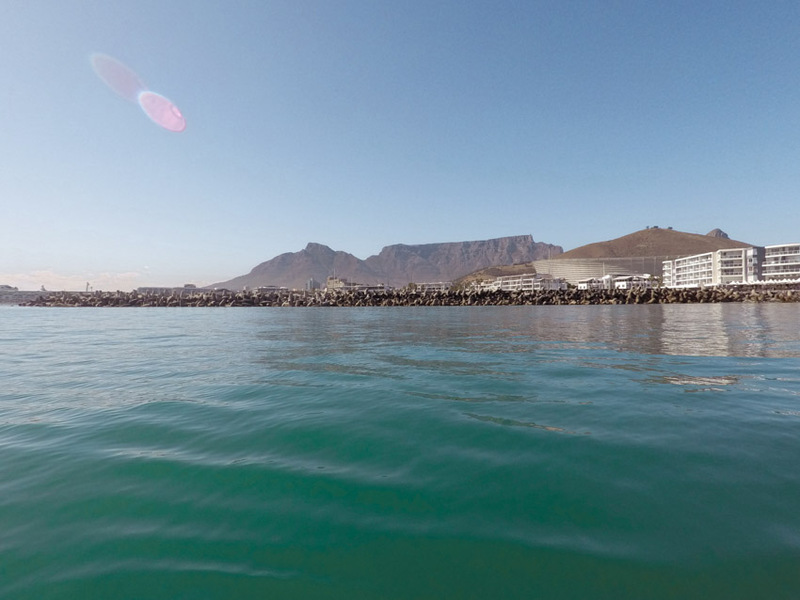 A historic port, the Cape Wheel, countless shops and restaurants, live music, entertainment venues, and a beautiful view of the unique Table Mountain in the background. 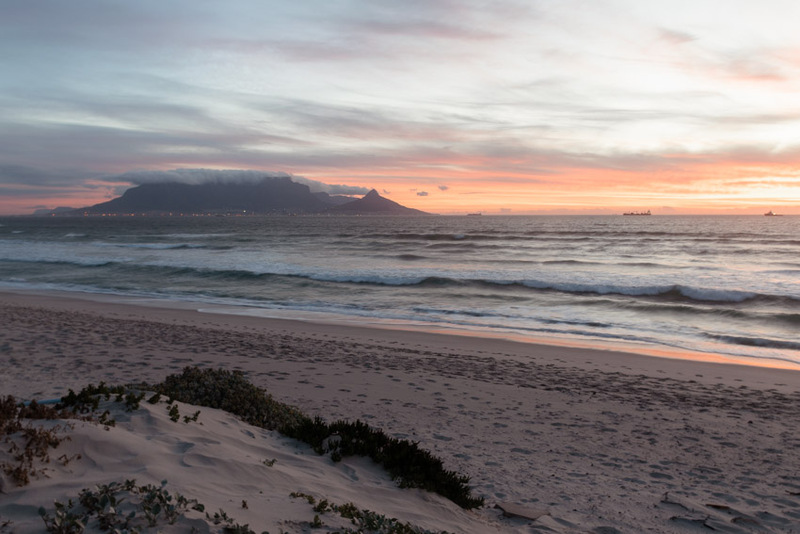 The perfect place for an evening stroll. 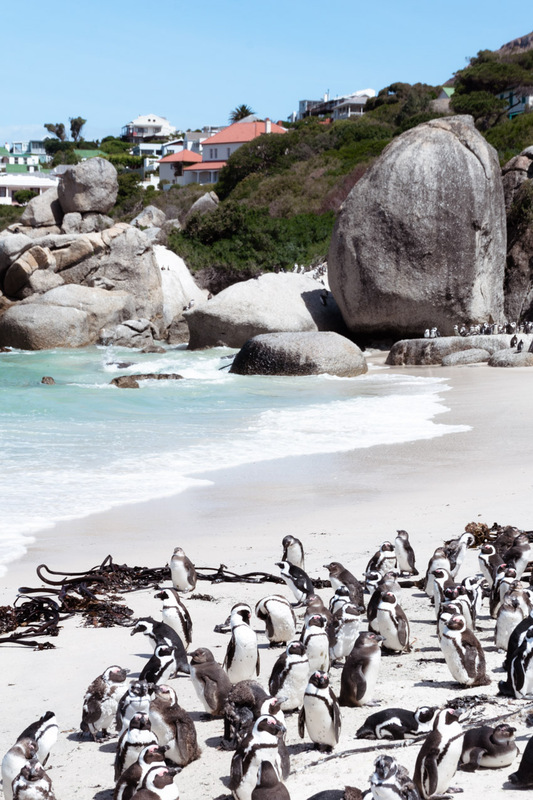 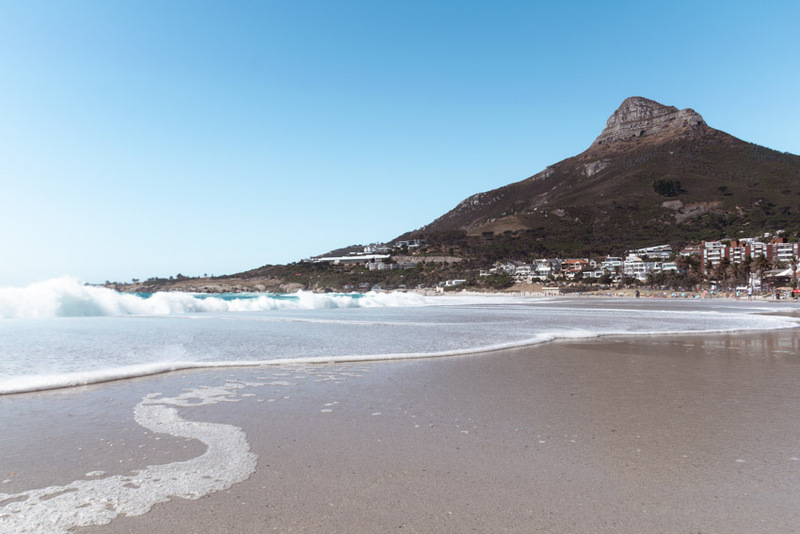 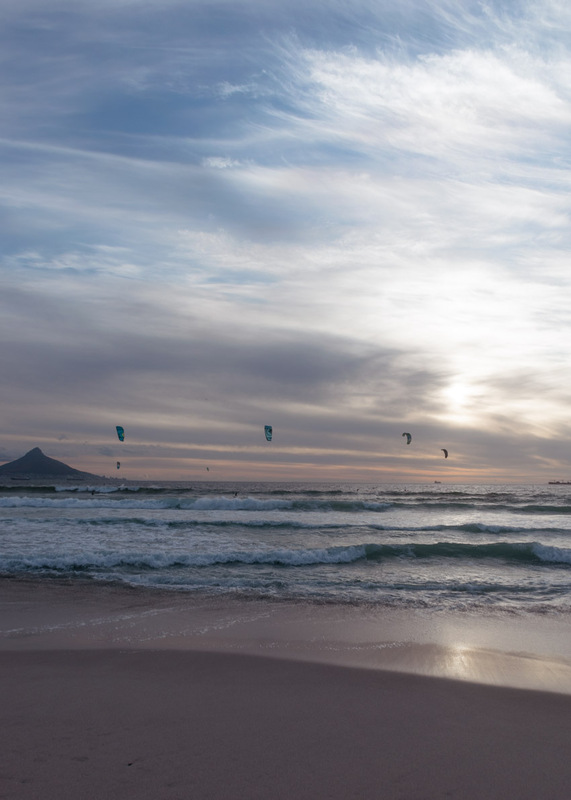 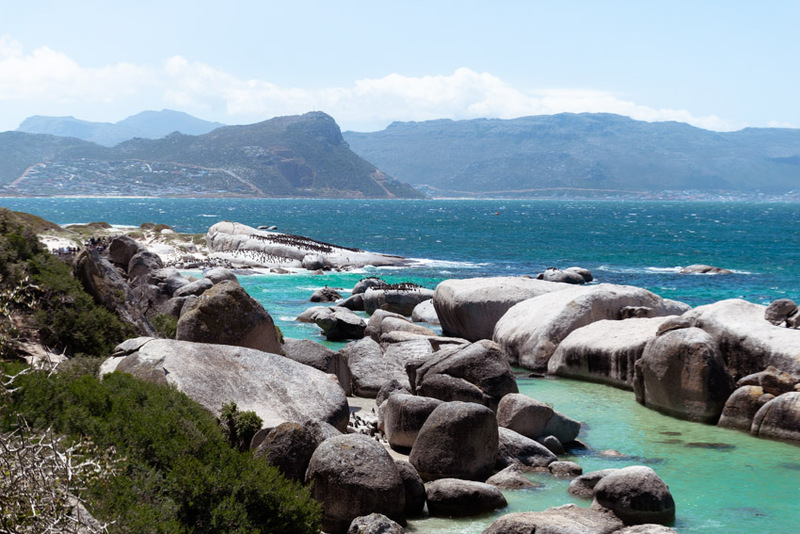 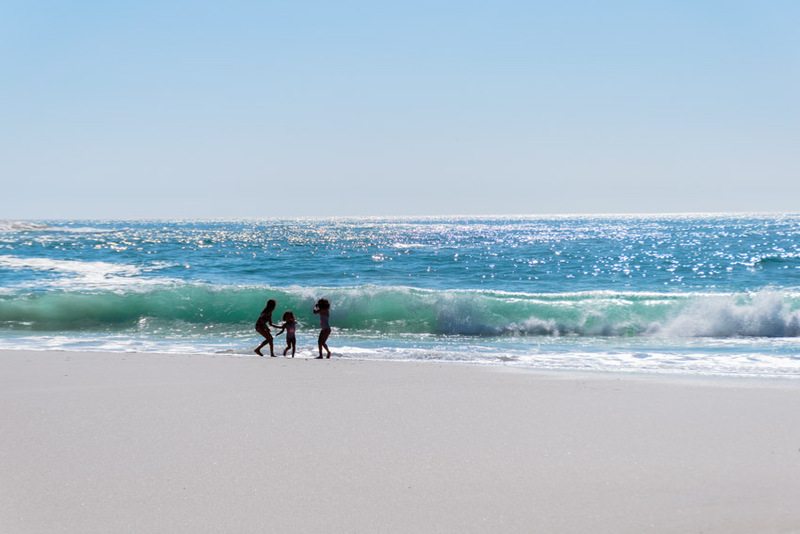 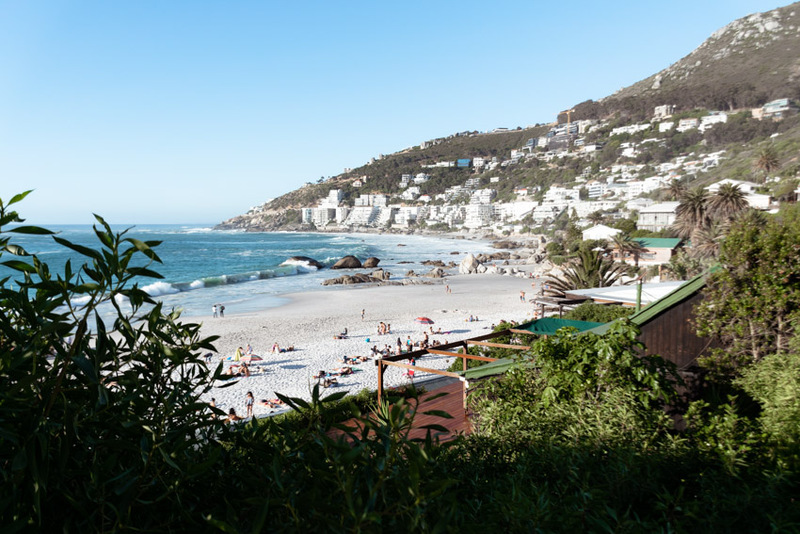 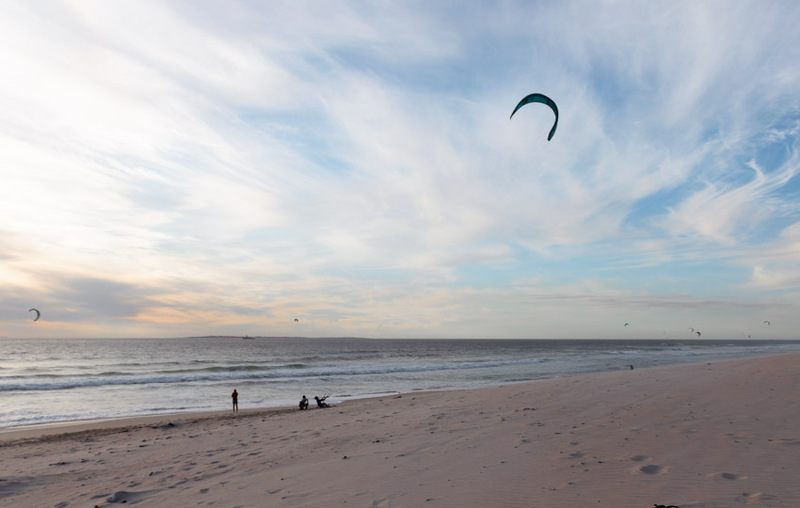 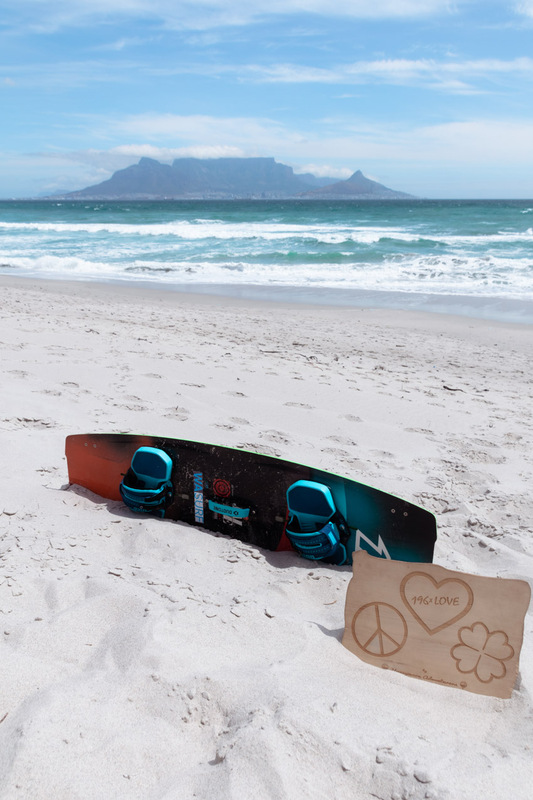 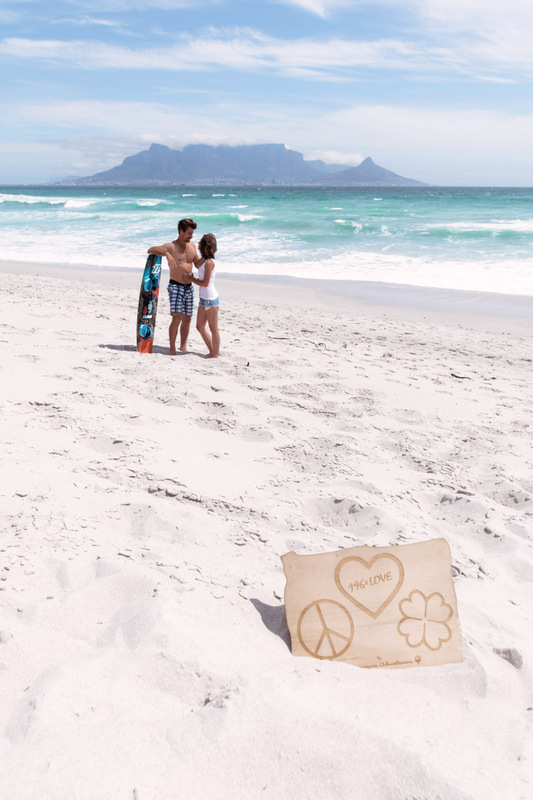 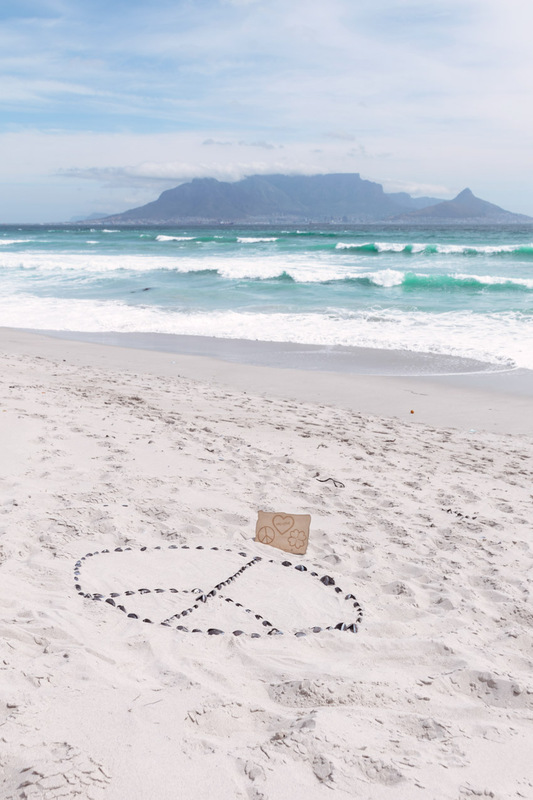 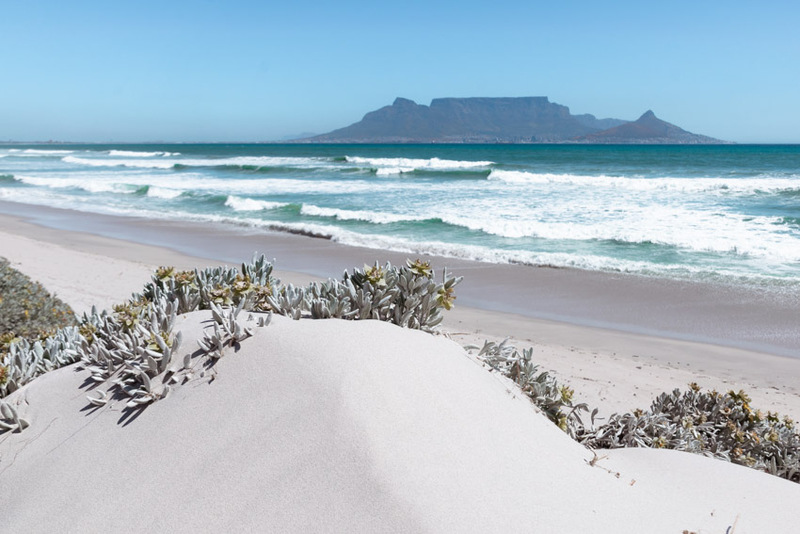 Camps Bay Beach or Clifton Beach?